Built strong enough to handle the tough jobs. 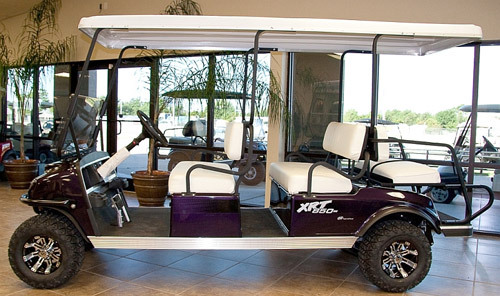 The XRT850 SE gives you the versatility to cruise the lake with your family, work around your property, or go hunting with your buddies. And with a 2-year / 2,000 hour warranty, it’s built to last. So if you’re ready for a 6 passenger utility vehicle that works to exceed your expectations, discover the reasons to choose the XRT850 SE. 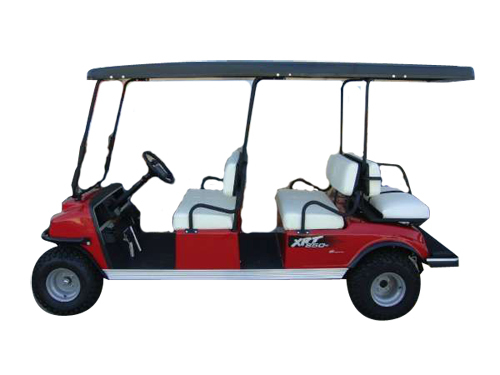 Gas & 48 volt electric power trains available.